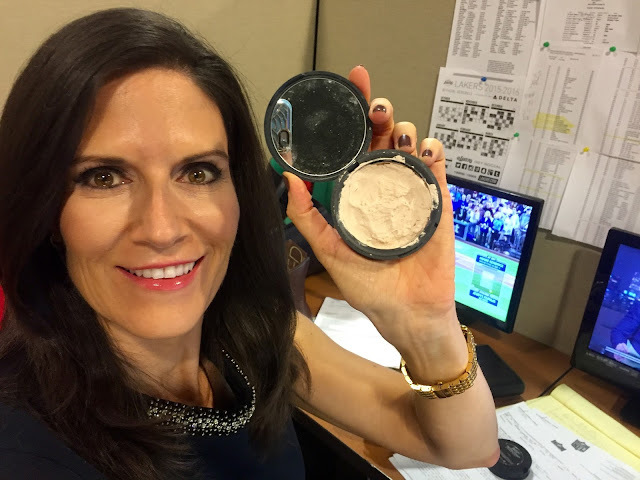 How To Fix A Broken Powder Compact | Gina Miller's Blog - A working mom's blog about fitness, travel, handbags & beauty. It was so simple that I decided to resuscitate my MAC Bronzing Powder (I use this to contour my face). I was going to send this back to MAC for its recycling program but using this little trick has allowed me to hold on to this compact a bit longer. This process is easy but it does take some time as you have to wait for the powder to fully dry before you use it again. 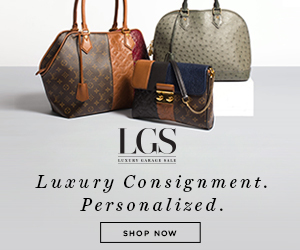 Twenty four hours is usually enough time. The day after I repaired both products. More than a week after fixing my Neutrogena Transluscent powder, it still works. While I adore Neutrogena's Transluscent powder, there are a few others that are amazing. For a gorgeous, subtle glow, try Charlotte Tilbury Air Brush powder. Make Up Forever Micro Finish HD powder is a makeup artist favorite. It delivers a Hollywood glow. TIP: apply it last. If you put powder over it, it's not as effective. You need to use a Kabuki brush with it. Every single one of our makeup artists swears by Ben Nye powder. This is an old-school product that adds color while controlling shine all day. We buy big jars of it and use it constantly.